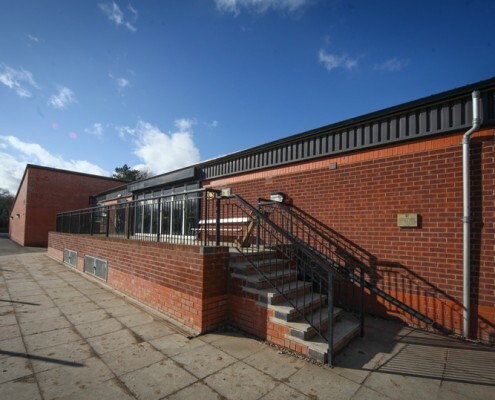 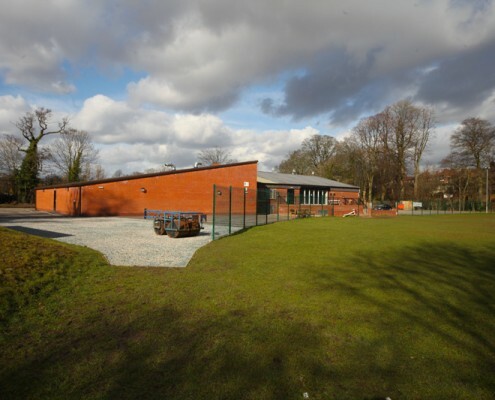 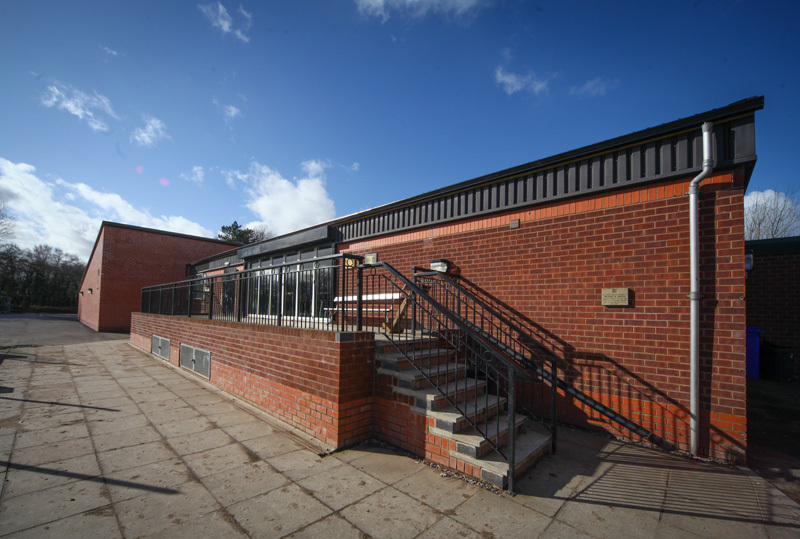 This project incorporated a design and build contract for a new build changing room block that included 10 new changing rooms with showers, toilets, mechanical and electrical installations. 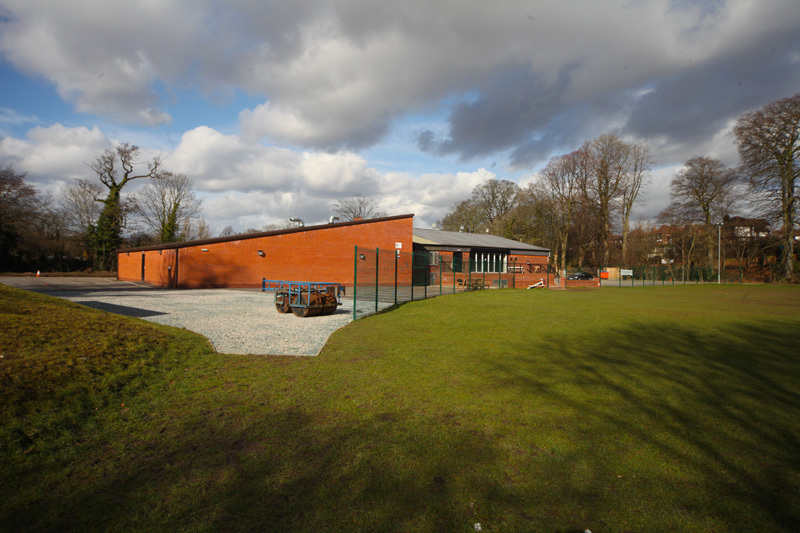 The externals package was also part of the contract and included a new car parking area and the installation of new drainage. 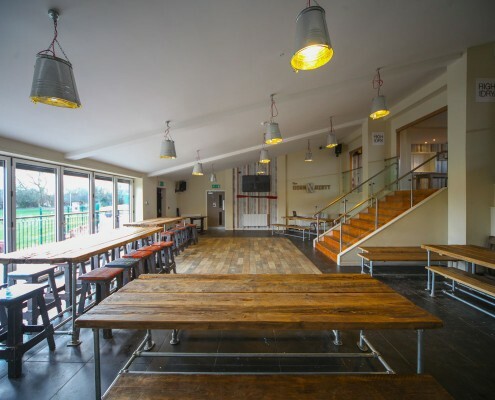 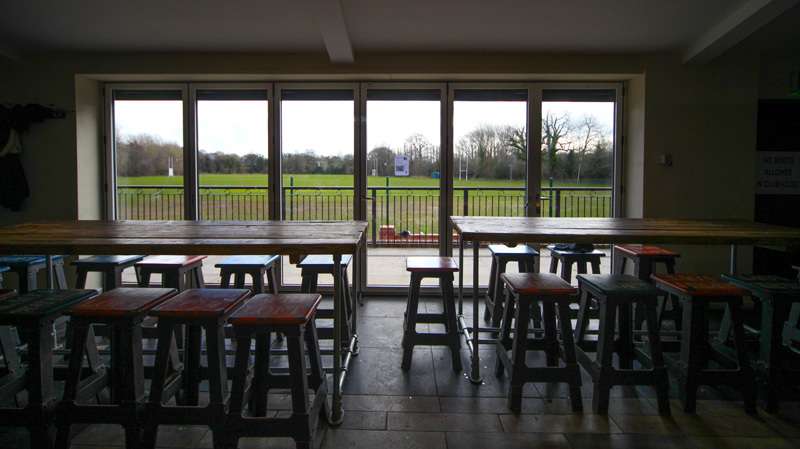 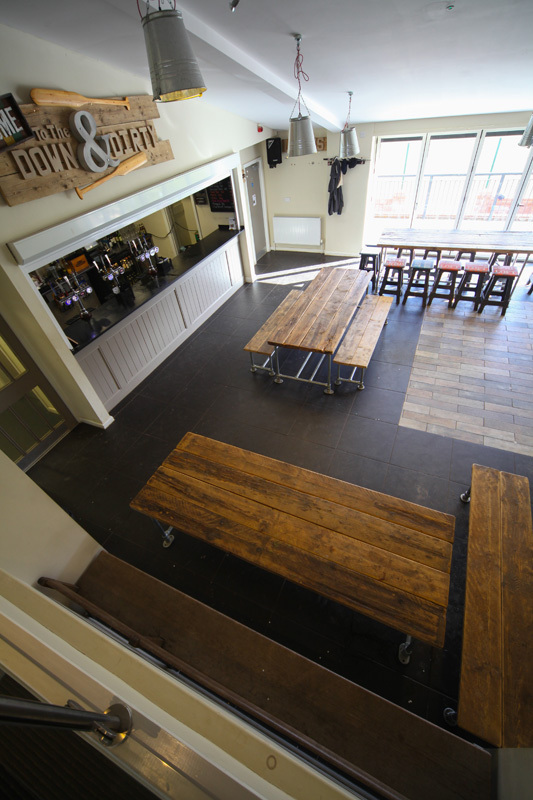 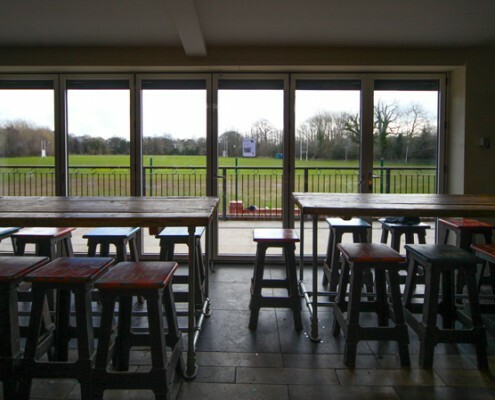 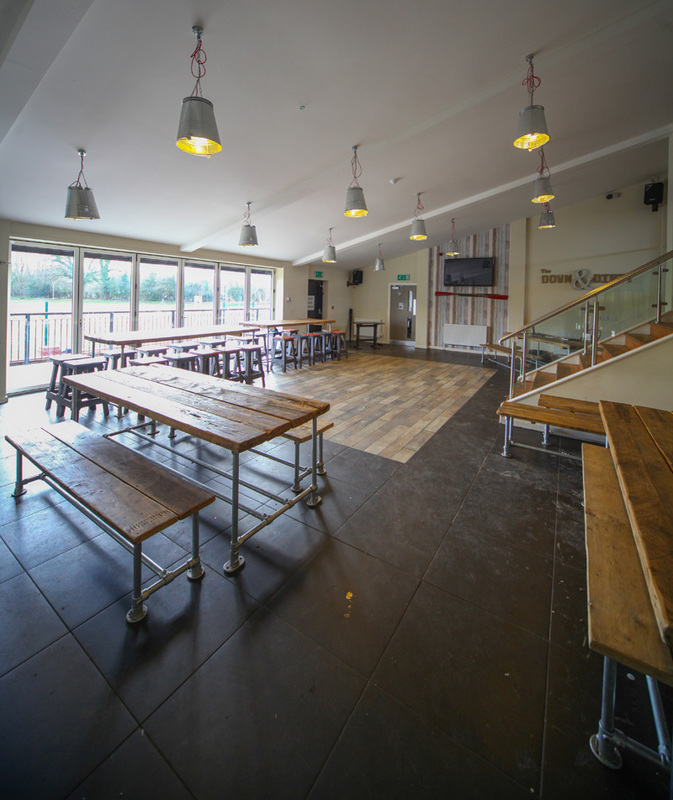 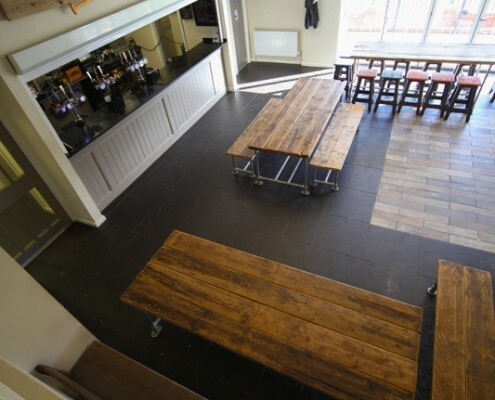 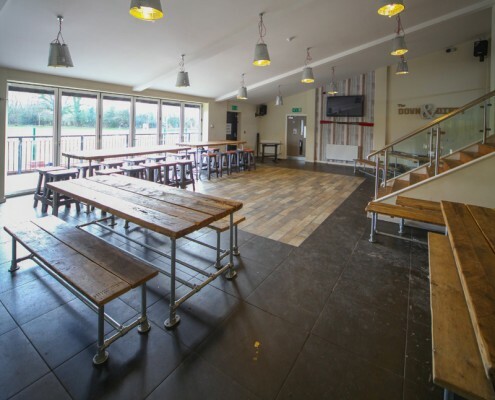 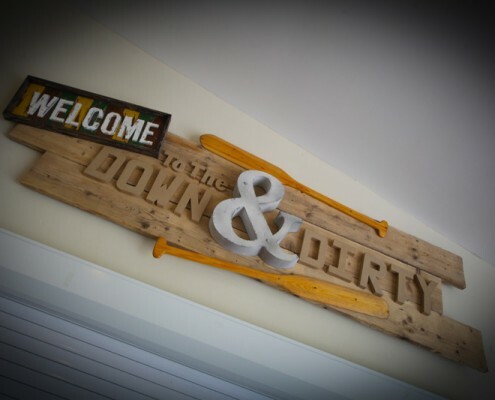 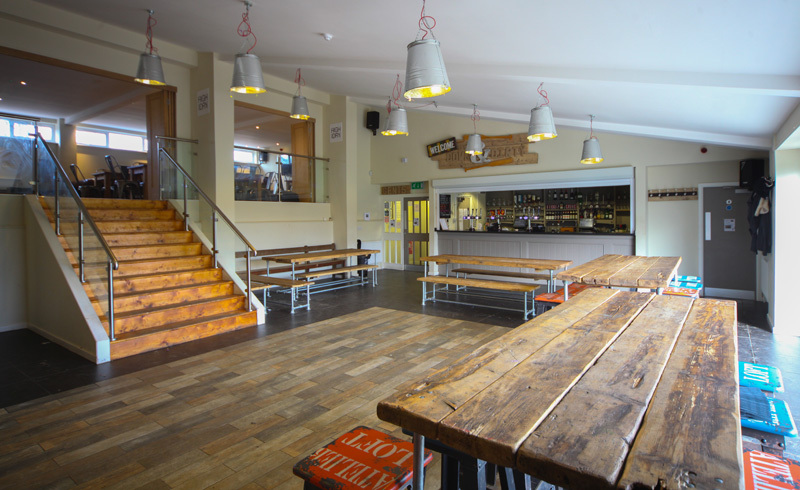 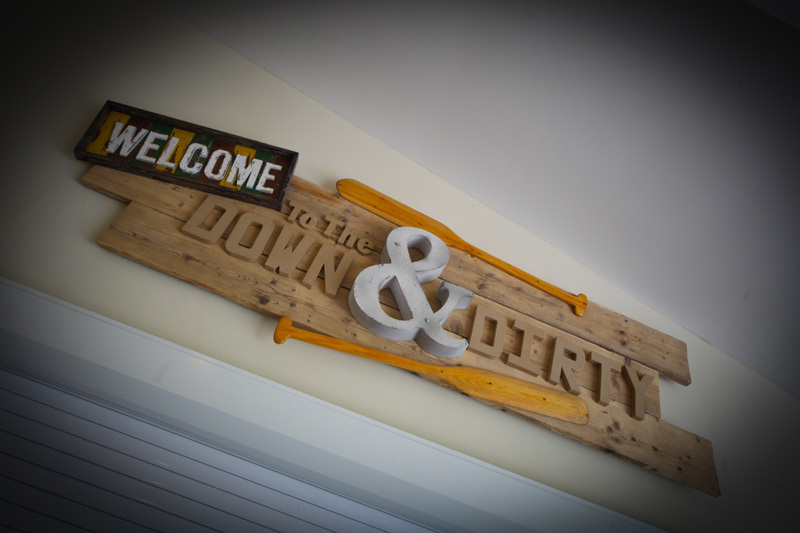 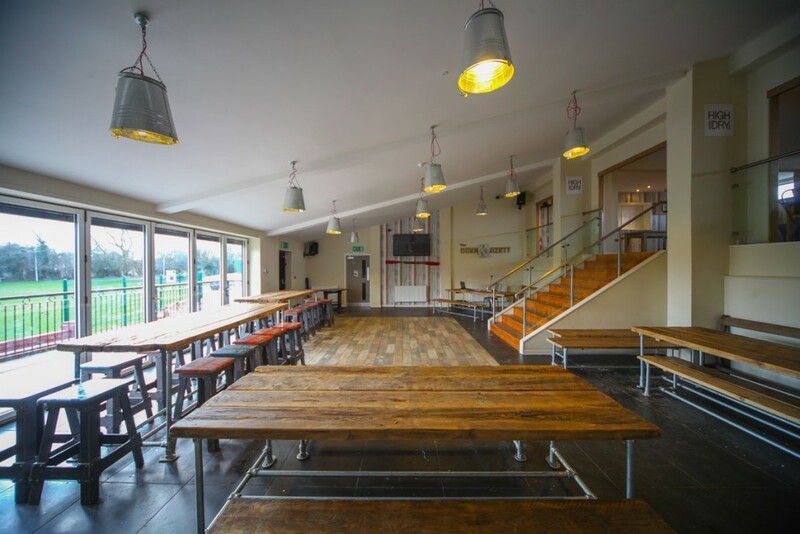 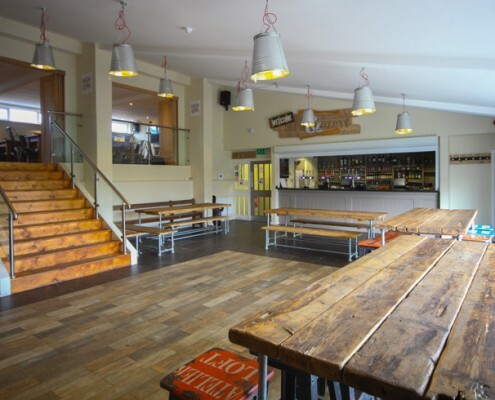 The 2nd phase of the project incorporated the refurbishment of the existing clubhouse that included new bar areas, stair cases, plus mechanical and electrical installations.